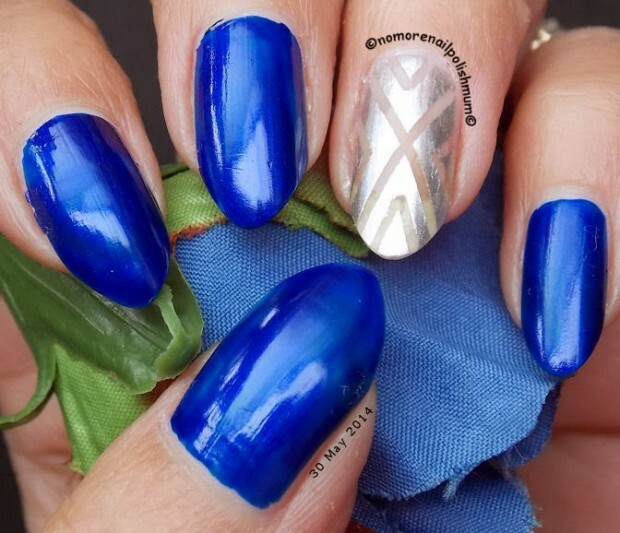 Today we present you 10 gorgeous nail art ideas with silver accent that look beautiful and that are perfect choice if you what to achieve interesting and unique nail look. 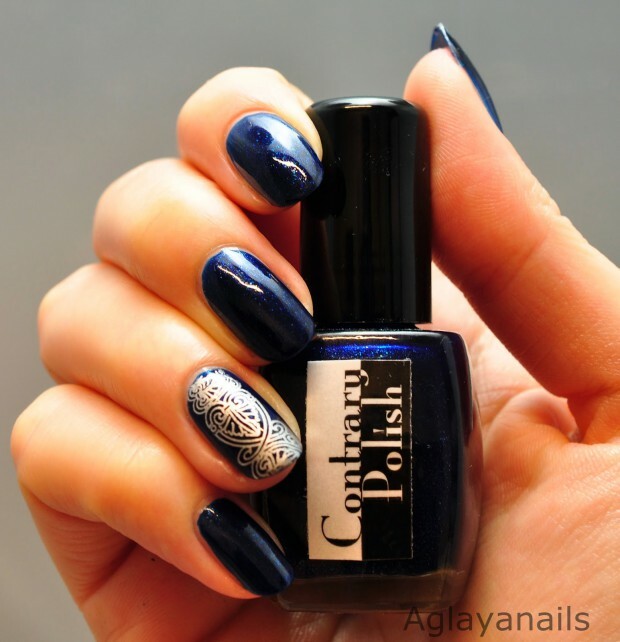 Silver nail polish is perfect choice that goes with every other nail polish color. 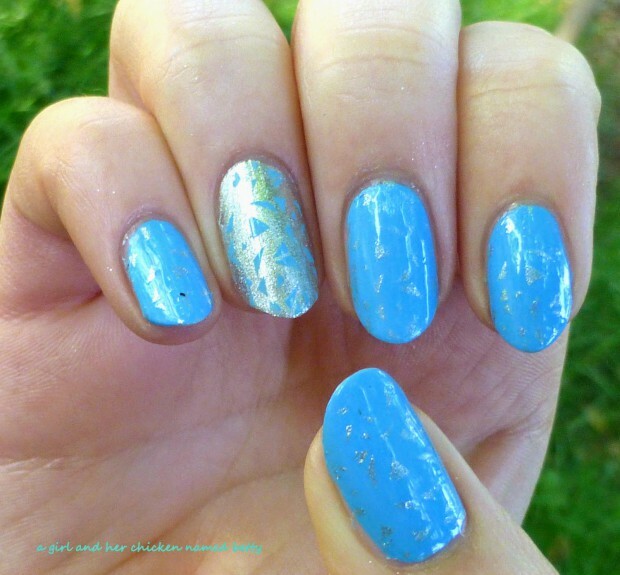 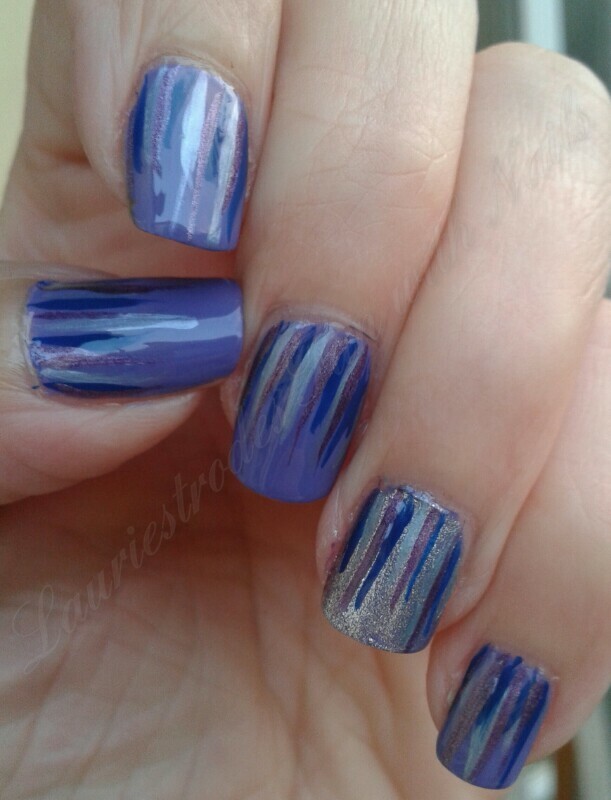 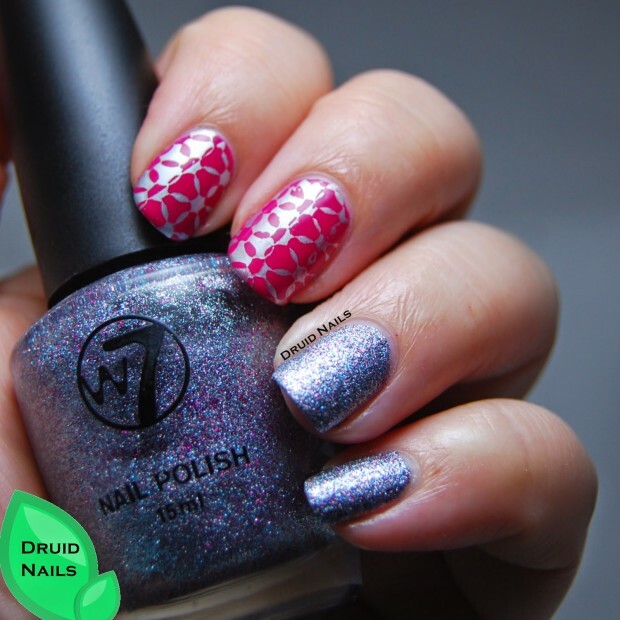 From the following nail art ideas you can see that silver accent looks great on many different nail polish colors. 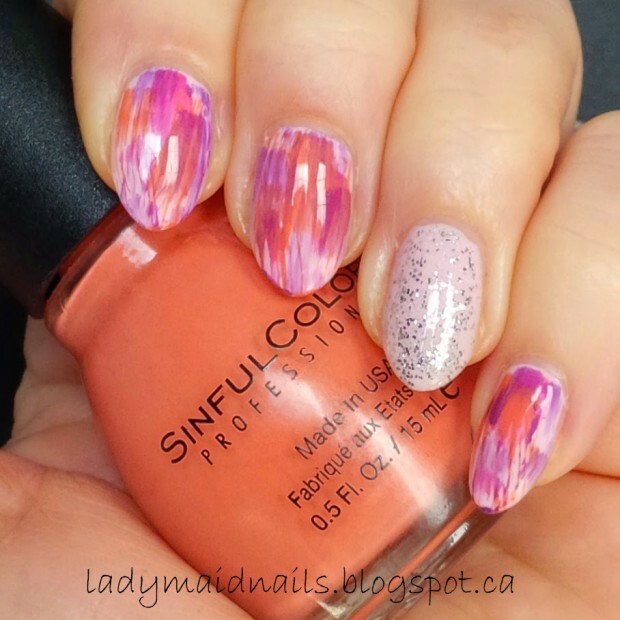 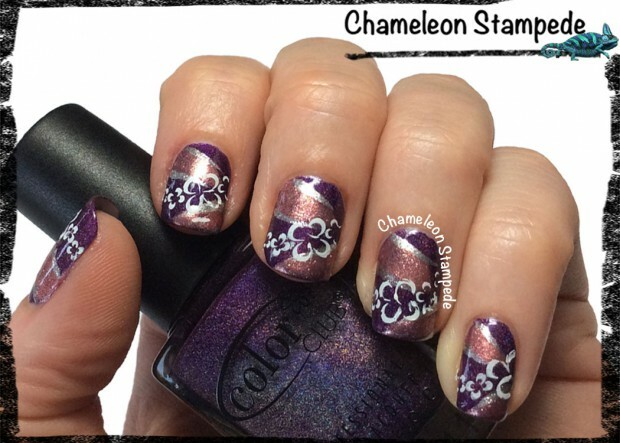 Check them out and find inspiration for your next nail art.